Seit dem Jahr 2006 sind wir in einer neuen Produktionshalle. Produktionshalle mit Hygienestandard neuester Technik. 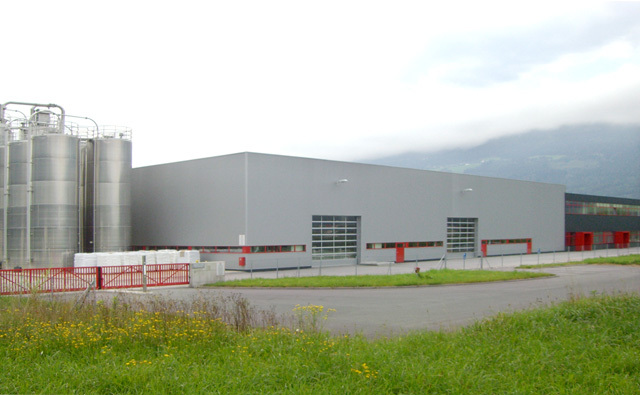 Volpini-Verpackungen GmbH Austria is a family business that has been run successfully for many decades. 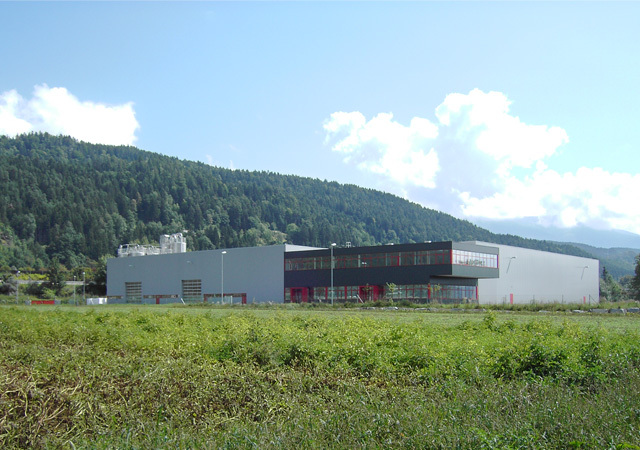 The family-run business, based in Spittal/Drau since 1906, specialized in the manufacture of plastic packaging, specifically plastic containers (yoghurt cups and thermoforming film) in 1970.